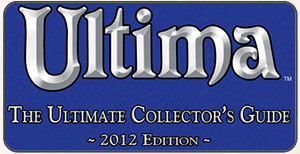 ← UO Graphics Update = Booster Pack? If you are looking for something to do and want to watch some fights tonight, or even participate, and you are anywhere near Lake Superior, you have just a short time to get to a nice little EM-run event. All you need to do is show up. 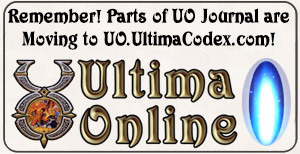 You can’t be wearing anything, although the standard Ultima Online-issued gray robe is allowed. It’s a 1-on-1 fight against their strong man, with three levels of difficulty, which you must proceed through. Should you make it all the way, you will be marked down in the Hall of Champions. What Time: 8PM eastern, 7PM central.